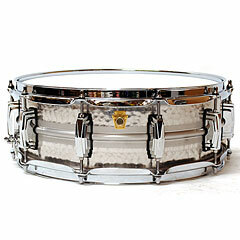 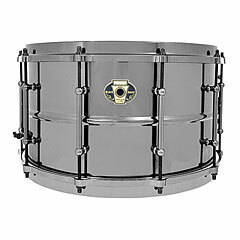 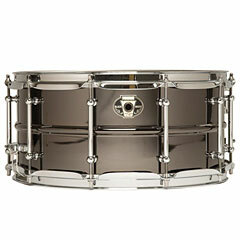 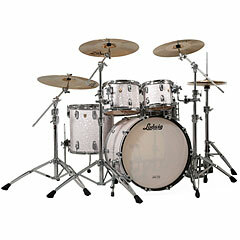 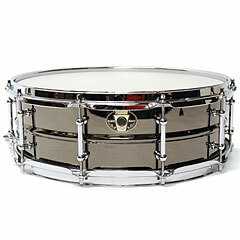 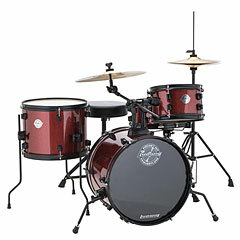 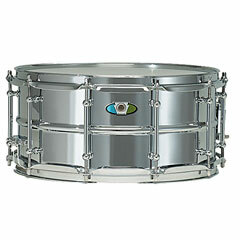 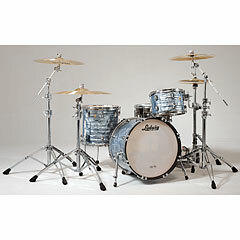 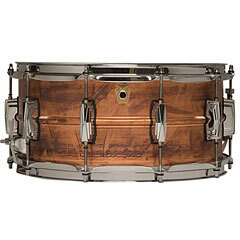 The history of the legendary Drum Company Ludwig began in 1909 when it was founded by William F. & Theobald Ludwig. 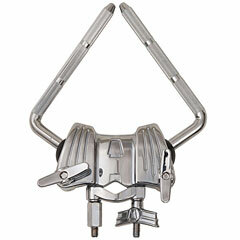 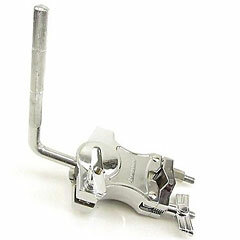 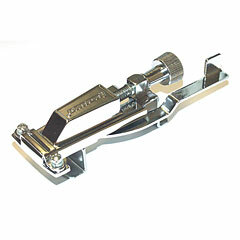 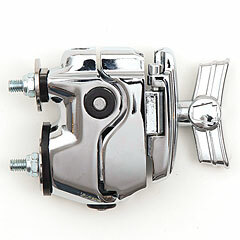 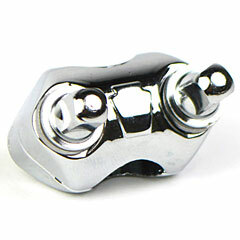 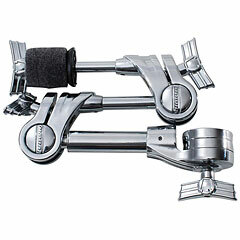 In the first year the two not only produced the first shells, but also developed the first pedal. 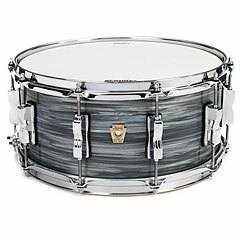 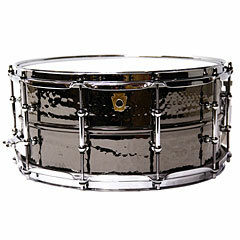 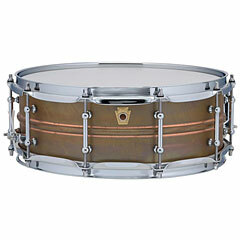 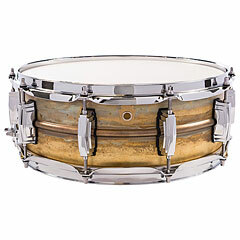 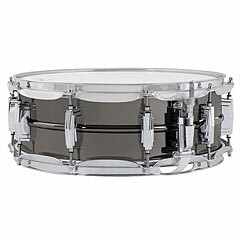 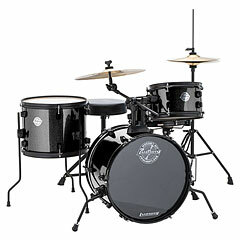 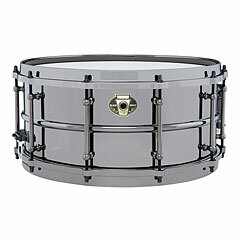 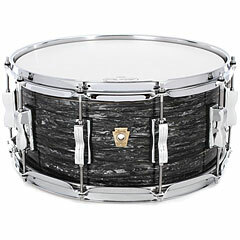 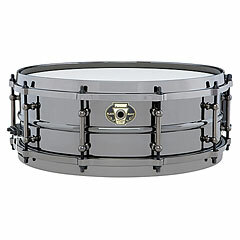 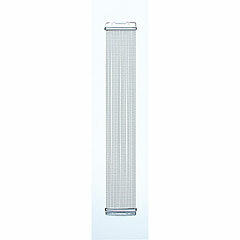 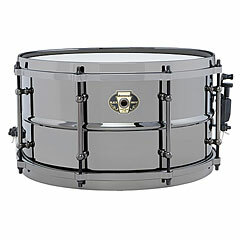 In 1911 they expanded their product range into the concert percussion sector, presenting the first Ludwig Timpany model. 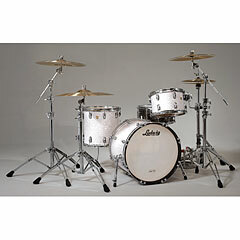 In 1918, Theobald died due to a major influenza epidemic. 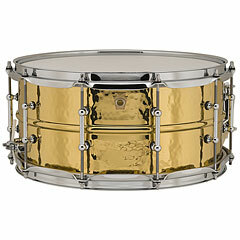 Already in the period between 1920 and 1929 Ludwig brought out the balanced action Timpany, the Gold Triumphal Snare Drum and the great Black Beauty Snares , which are among the best known models today and are still sold around the globe. 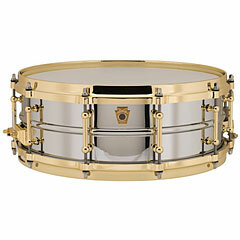 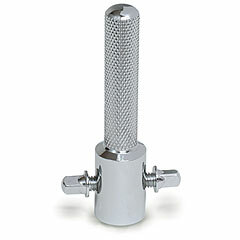 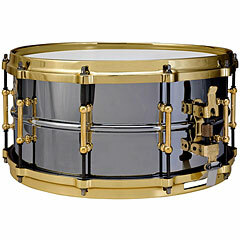 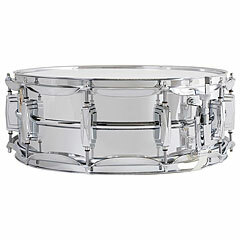 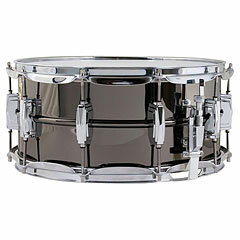 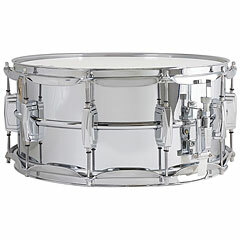 Also as probably "most recorded drum" the small brass drum goes into the history of the music industry. 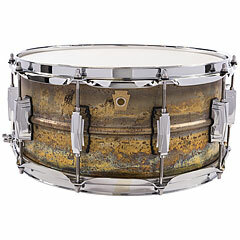 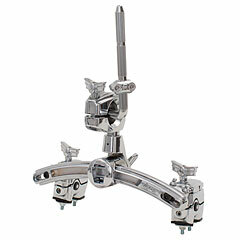 In the 1930s, during the Great Depression, William Ludwig Senior sold the company Ludwig & Ludwig to CG Conn in Elkhart. 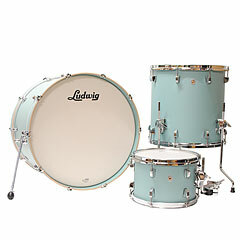 From then on, Ludwig and Leedy, two separate drum brands, were produced in the same factory. 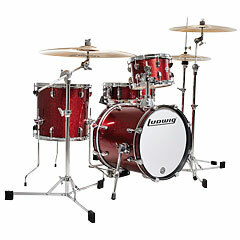 When he regretted the sale William F. Ludwig founded another drum company in 1937 and named it WFL Drum Company in Chicago. 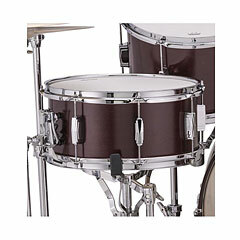 His first production facility was at the Ladies Ave. Now he competed with CG Conn's instruments produced under his name. 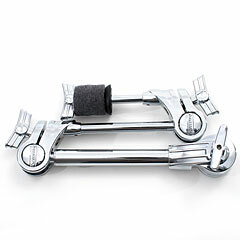 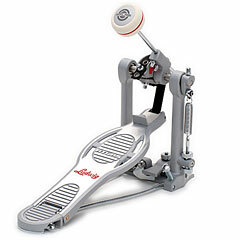 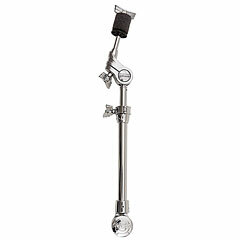 In 1938, Bill Ludwig Jr., who was later called "The Chief", joined WFL and the year was a complete success as they were able to develop the first Speed ​​King bass drum pedal . 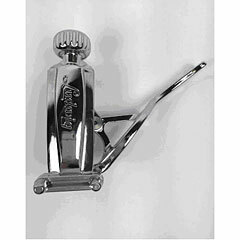 The 40's started off troublesome because of the high metal consumption for weapons and military equipment during the second world war. 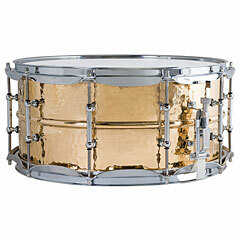 They compensated for the fact in that they made the hoops and lugs out of of wood and equipped the drums with a rope tensioner. 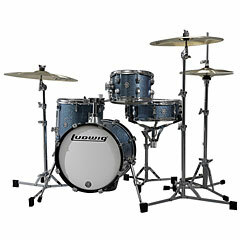 William F. Ludwig took his name or the brand Ludwig again in 1955 and ensured that there was only one supplier for Ludwig Drums. 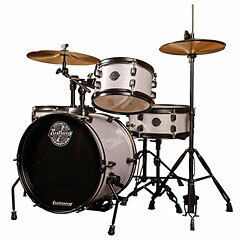 The next success wave of the drum - builders entered as a Ringo Starr , appeared with his Black Oyster kit and with legendary appearance of the Beatles at the Ed Sullivan Show became a new advertising icon. 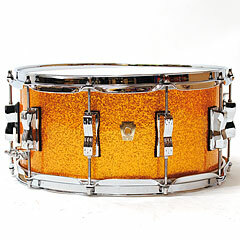 This was the year 1964, also the year when the Ludwig 400 Supra-Phonic snare was presented and Ludwig Musser Mallet Percussion laid the foundation for becoming market leaders for school instruments. 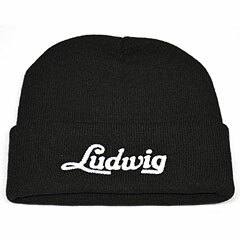 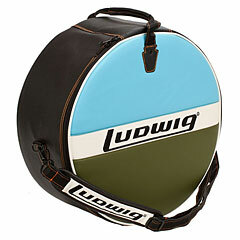 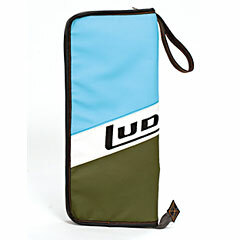 1968 changed the name of the entire company in Ludwig Industries. 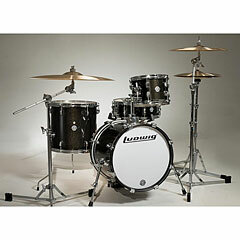 At the beginning of the 70s, other top artists were added, who were the key to the Ludwig Endorser family for Ludwig, and a key figure of the Ludwig Endorser family was John Bonham from Led Zeppelin. 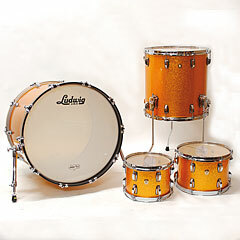 Most of the time he played a Ludwig Vistalite with coloured but transparent Plexiglas, which was presented in 1972. 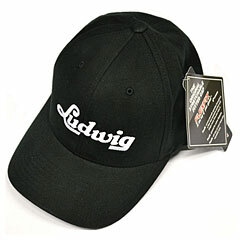 In 1973, William F. Ludwig Jr. took over the company from his father and became president of Ludwig. 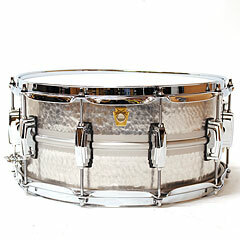 Upon his retiral in 1981, he sold everything to the Selmer Company which carries the drum brand. 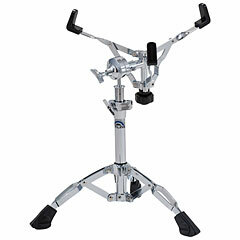 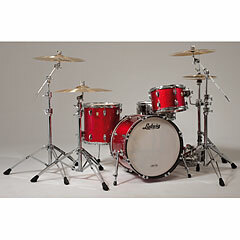 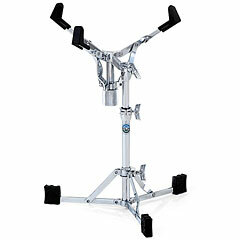 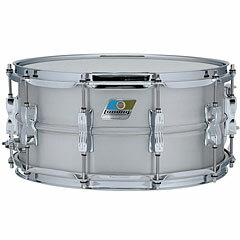 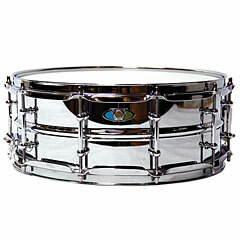 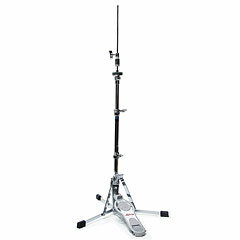 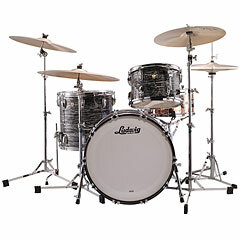 In 1984, when Ludwig Drums celebrated its 75th anniversary in the music industry, production moved from Chicago to Monroe, NC, where it is still based. 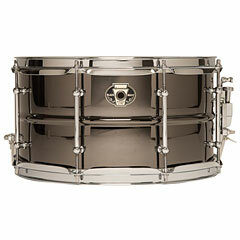 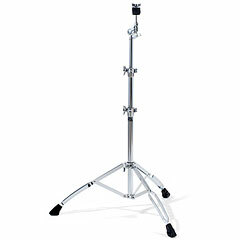 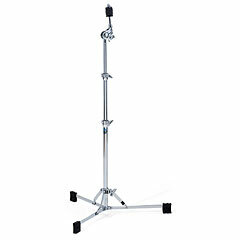 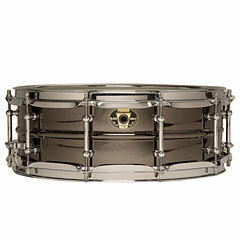 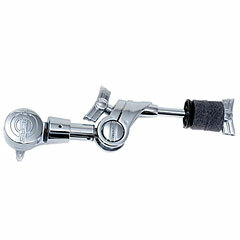 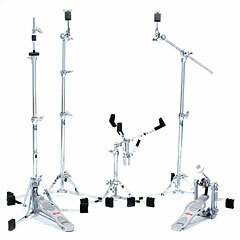 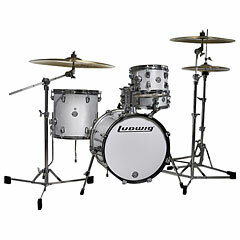 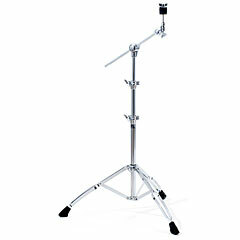 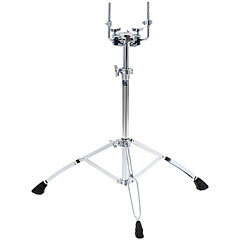 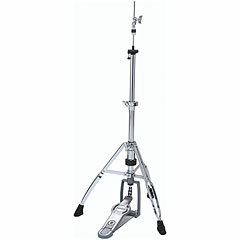 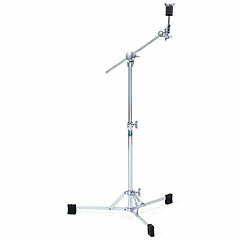 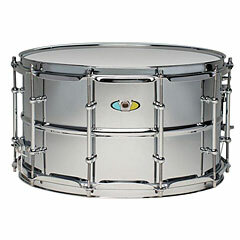 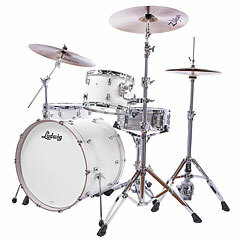 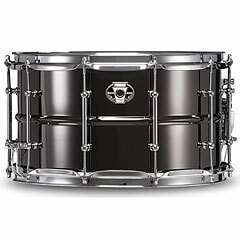 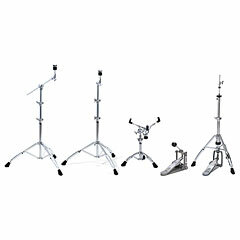 After a few years in which the instruments were only optimized, Ludwig introduced the Classic Maple Series in 1998, which is still considered a guarantee for good sound. 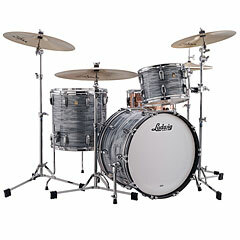 A short time later, Ludwig began to produce a more affordable drum because of the market demand, which of course did not work on the same production area in Monroe. 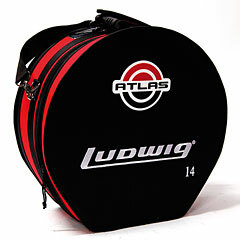 In 2002, Ludwig merged again, this time with CG Conn and Selmer, which probably brought more movement into it all. 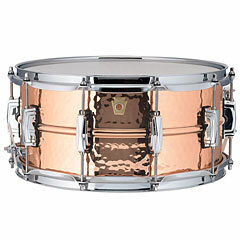 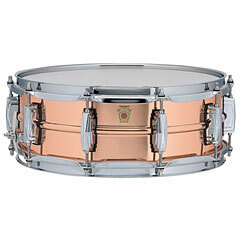 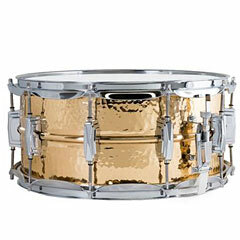 In the year 2009, a brand new product catalog and, for the first time, collectors editions came out, for example the Gold Triumphal Snare Drum from the 1920's. 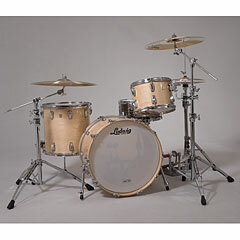 Today, the company Ludwig Drums is still one of the world's market leaders in the drums sector and since 2013 has been offering many products, For example the Breakbeat Kits by Questlove, the Element and Element Birch series, the Legacy Mahogany outfits or the Questlove pocket kit. 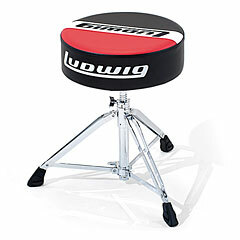 All these points give Ludwig the right to their slogan - "The Most Famous Name on Drums"
Jerry Allison (Buddy Holly and The Crickets, Carmine Appice, Mick Avory, Ginger Baker, Barriemore Barlow, Jason Bonham, John Bonham, Cindy Blackman, Bill Bruford, King Crimson, Genesis, Earthworks, Clive Bunker, Eric Carr, Vinnie Colaiuta, John Cowsill, John Densmore, Mick Fleetwood, , Roy Haynes, Papa Jo Jones, Joey Kramer (Aerosmith), Eric Kretz (Stone Temple Pilots), Nick Mason (Pink Floyd), Mitch Mitchell (The Jimi Hendrix Experience), Joe Morello, Steve Negus, Ian Paice, Carl Palmer, Questlove, Marky Ramone, Buddy Rich, Ed Shaughnessy, Ringo Starr, Roger Taylor, Mick Tucker, (White Ones), Meg White (The White Stripes), and many more.